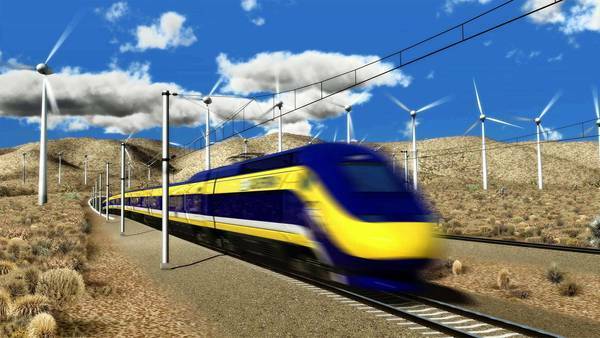 The news keeps flying in the California high-speed rail saga: Just days after the California Senate (barely) released the first round of construction funding, the LA Times broke the story that the French national rail company, SNCF, had offered to finance and build the project in 2010 for a substantially lower cost. An official with knowledge of the SNCF plan said it would have cost $38 billion, far less than the $68 billion currently estimated by the California High Speed Rail Authority. But SNCF insisted on a route that ran along I-5, outside the central areas of Fresno and Bakersfield, which the authority dismissed. Sources told the LA Times that the agency was under political pressure to directly serve the two smaller central metros. As noted by Yonah Freemark at the Transport Politic, CAHSR had plenty of good reasons to insist on the inclusion of Fresno and Bakersfield in the system design. Elsewhere on the Network today: Shareable ponders the prevalence of tiny apartments and adding more of them will be good for cities. Cyclelicious uses Craigslist job ads that require “dependable transportation” to gauge the strength of transit systems in cities around the country. And World Streets examines the research on pedestrian plazas and determines they can be successful, but they must be carefully designed.